FIVE years, two months and 10 days after Tracy Ann Beale was violently killed in Gladstone, her family are still fighting for justice. The findings of the coronial inquest into Mrs Beale's sudden death in 2013 were published by the Coroners Court of Queensland on Wednesday. And while Coroner David O'Connell's decision to refer the 45-year-old mother's case back to the Director of Public Prosecutions was the desired result, family members received the findings with mixed emotions. "We're obviously happy that it has been referred back to the the DPP, but we were hoping for a stronger recommendation to come back," step-sister Angie Jorgensen said. In his findings following the inquest, Mr O'Connell said "simply out of an abundance of caution ... I will refer the matter back to the DPP". According to section 48 of the Coroners Act, in cases where there is a reasonable suspicion surrounding a person's death, referral to the director is mandatory. "Now there are charges that remain available to the DPP," Ms Jorgensen told The Observer. "All we can do as a family now is remain faithful in them." Solicitor Mark Zeller said the family also hoped the Attorney General would give "consideration to reviewing the Criminal Code ... and instigate a public awareness campaign to educate on the dangers of neck compression". 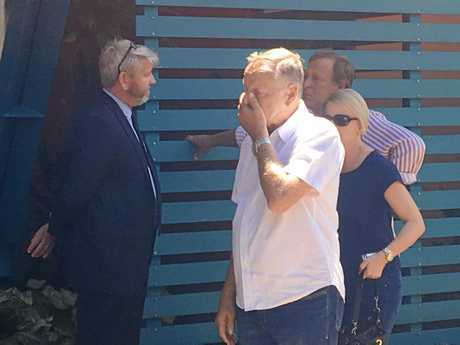 "The family intend to make contact with the Attorney General to ensure that the Coroners recommendations are followed and that James Beale (husband) answer to all possible criminal charges, Mr Zeller said. The family believe that but for James' actions and his subsequent failure to provide first aid, Tracy would still be here today." 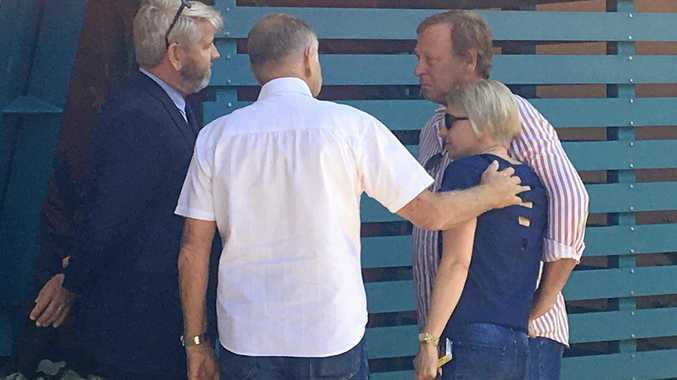 The coronial inquiry into Mrs Beale's death was established in May 2016 to determine what killed Mrs Beale, medically speaking, and if further action needed to be taken. Following the three-day-long inquiry, Mr O'Connell found Mrs Beale died due to neck compression, which led to asphyxia and a likely vasovagal attack. 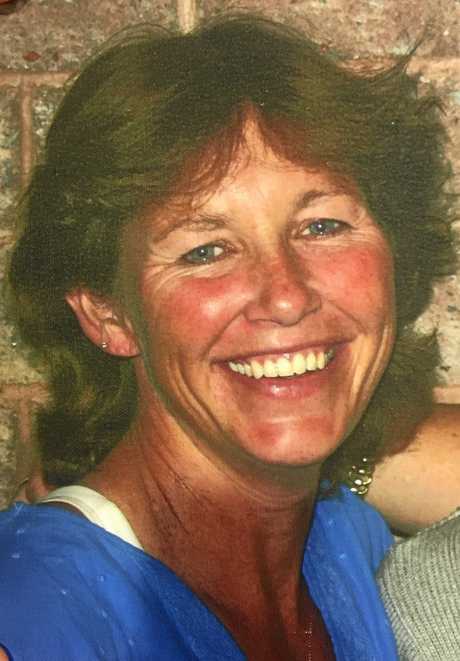 Tracy Ann Beale, 45, died on January 21, 2013 at 1.06am in her Gladstone home. "It was very tough for us as a family to listen to some of the things that came out in the inquest," Ms Jorgensen said. "We know it's been a long process, we've been doing this the past five years, but if it takes another five then that's what we'll do. We just want justice to be done for Tracy. It hurts and obviously it's hard for us, but at least we've had our chance at getting justice. Until now, we've never had that chance." Husband James Beale was acquitted for murder charges in 2013 and later accused of manslaughter. The charges were dropped in 2014. "It should've gone to a jury and a trial ... Someone has to be accountable for this, that's what us as a family want," Ms Jorgensen said. "It would be a little easier for us to stomach and swallow if it went down the legal path it should've in the first place.